[post_content] => When, as a 12-year-old, homeopathy helped him overcome a mystery illness that conventional medicine had not touched, Matt Pepper knew exactly what he wanted to be when he grew up, as he reveals in a new blog for the Society. Matt, an author and practising homeopath for 20 years, describes how he was bedridden for six months, laid low by bad headaches, sensitivity to light and sleeping badly. "This worrying time took a turn for the better when a friend of my parents asked whether they would consider seeing a homeopathic doctor," he recalls. "Within three months I was 100% better and I’m happy to say I have never had a reoccurrence." It was the approach to the patient that fascinated him, he added. "It wasn’t just about my symptoms. The process was formatted to find out about me as a person and the homeopathic doctor took time to understand me as an individual. How I was thinking and feeling was important and she looked at many factors that could be affecting my health and outlook. "This recovery meant one thing: that I knew this was my job!" Suitably inspired, Matt left his home in Devon to London to start professional training as a homeopath at the age of 20. In the blog, he lists some of his favourite things about his job which has evolved from working in a busy family practice to now being called in by companies to help employees who are about to be signed off sick or are showing symptoms of burn-out. Pamela Stevenson, the Society's Marketing Manager, said reading about Matt's experience would offer useful insights for people contemplating a career change. "At this time of year, we receive a number of calls from people who have returned from their summer holidays thinking about a change of direction. 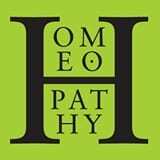 Matt has enjoyed a great career in homeopathy and he is still passionate about it now and what he says about the joys of his work will be of interest to many." When, as a 12-year-old, homeopathy helped him overcome a mystery illness that conventional medicine had not touched, Matt Pepper knew exactly what he wanted to be when he grew up, as he reveals in a new blog for the Society. 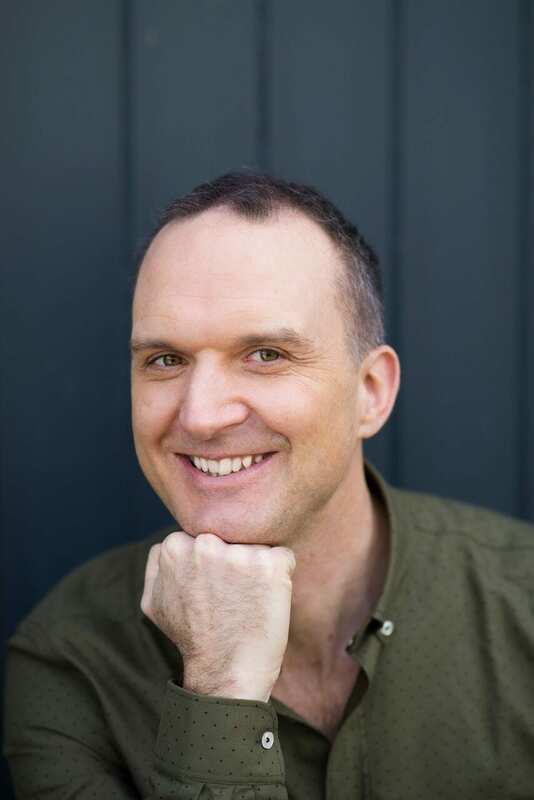 Matt, an author and practising homeopath for 20 years, describes how he was bedridden for six months, laid low by bad headaches, sensitivity to light and sleeping badly. “It wasn’t just about my symptoms. The process was formatted to find out about me as a person and the homeopathic doctor took time to understand me as an individual. How I was thinking and feeling was important and she looked at many factors that could be affecting my health and outlook. Pamela Stevenson, the Society’s Marketing Manager, said reading about Matt’s experience would offer useful insights for people contemplating a career change.